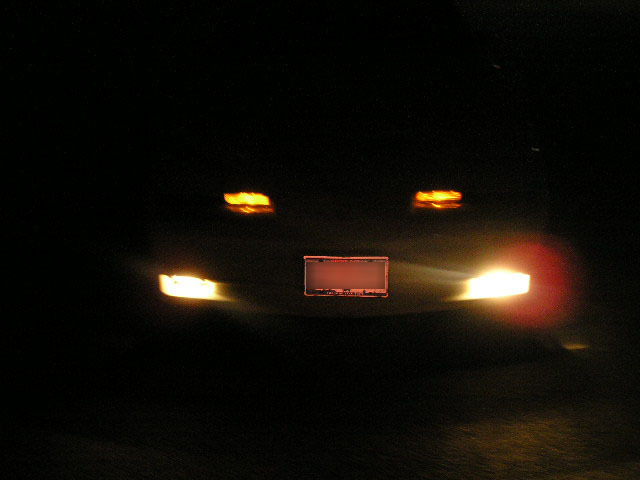 I discovered a FREE way to increase the output of the Pontiac fog lights! Did you know, the lights have a shield inside, right in front of the bulb? Blocking direct output? 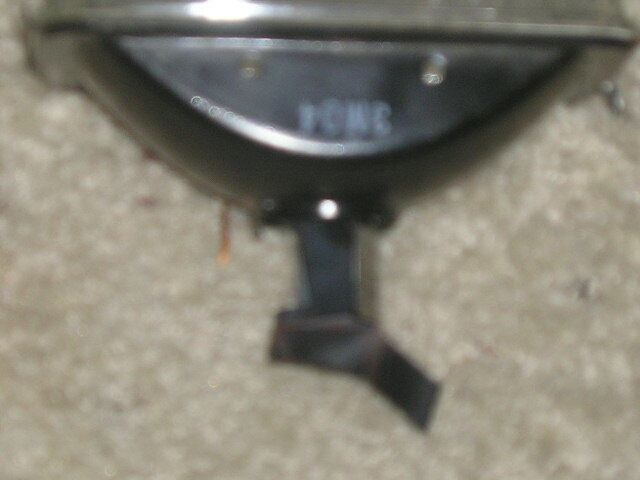 I suppose it was designed to re-direct the light output, towards the reflector of the housing. To me, that didn't make sense! 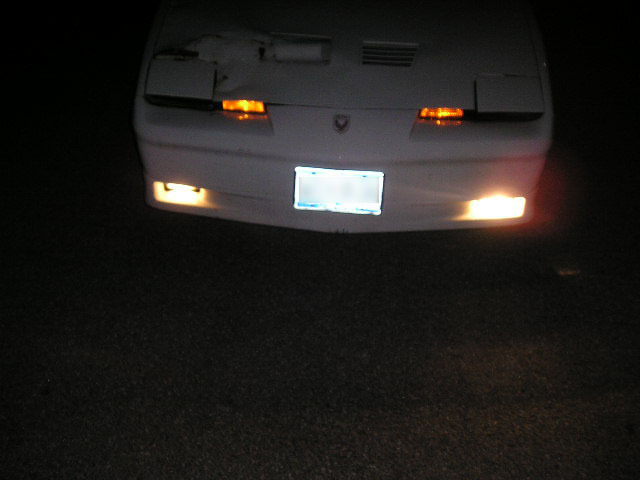 So, I set about to fix that! 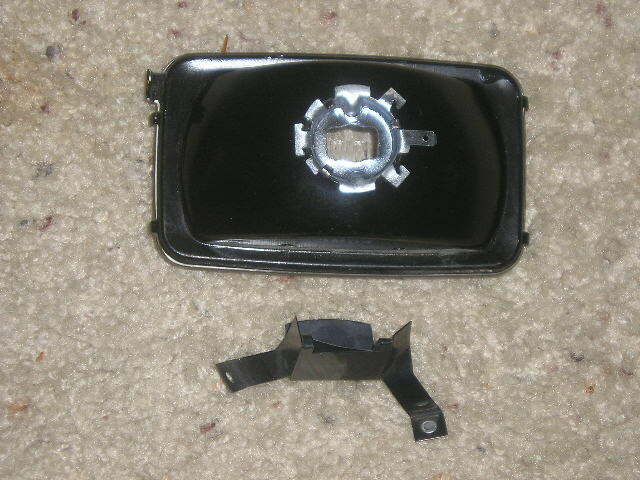 To begin, after removing the lens housing from the car by unscrewing the 2 torx bit bolts, you'll see 2 rivets heads on the top. Those must be drilled out, or ground off. I used a dremel tool to grind them flush. 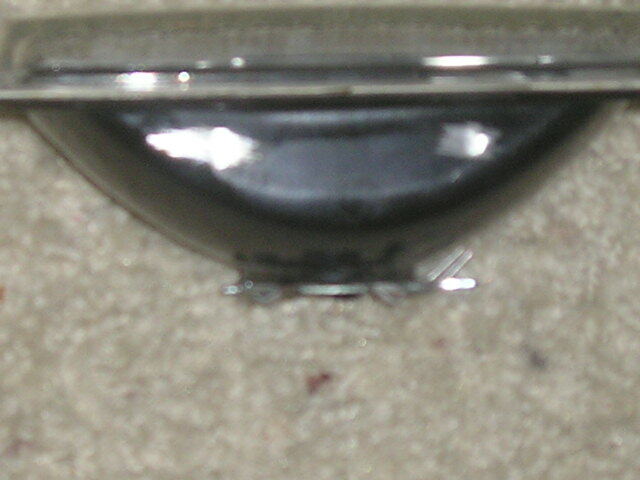 Using a pick, you can then tap them inwards, to knock the shield free. 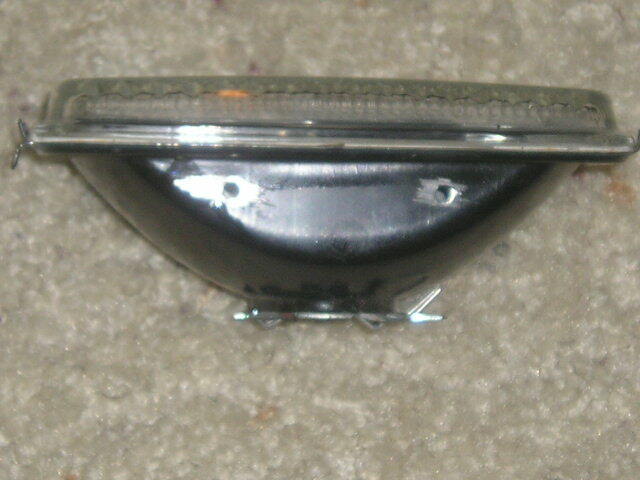 In the next pic, you can see that the rivets of the shield itself, are not showing, since I tapped them loose. ...so you can pull the shield out. Once it is out, BE PATIENT!!! 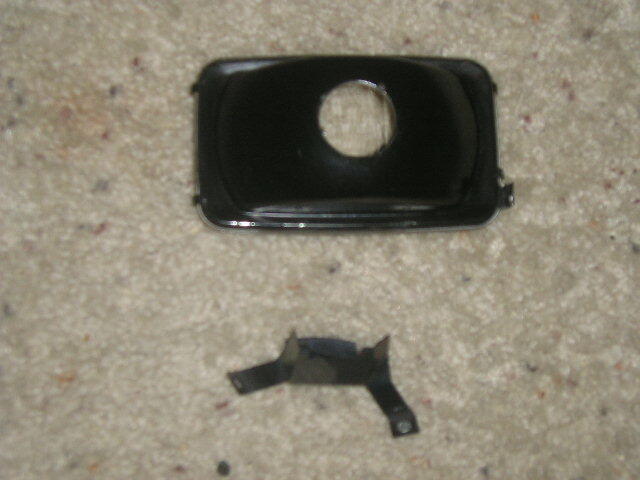 You can pull the shield out, with about 10 minutes of probing around with you finger, tipping it this way and that, until you get one of the mounting feet out. 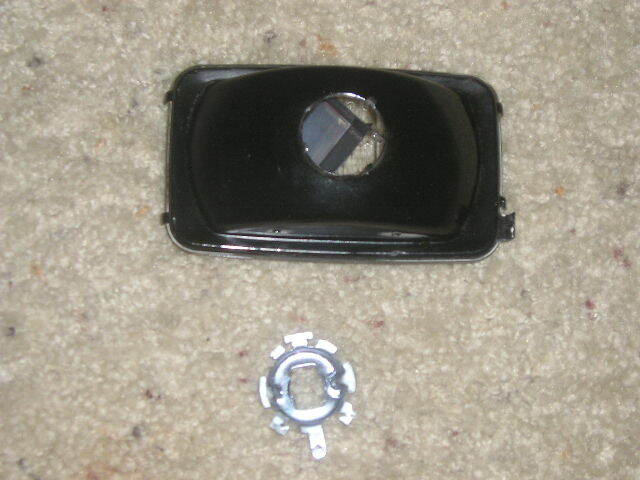 Once it is sticking out, you can tweak, twist, and bend the shield itself. It isn't gonna fit through the hole, until it is bent into submission. 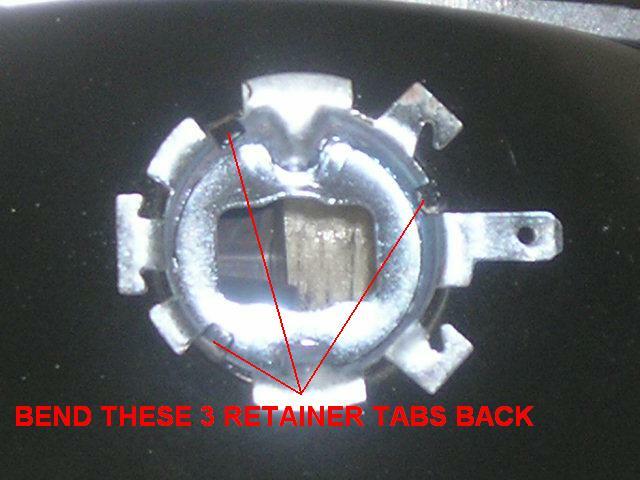 Once it is out, put the silver bulb retainer back in, and bend those 3 retainer tabs back in. Thats it...You are now ready to enjoy your brighter lights! 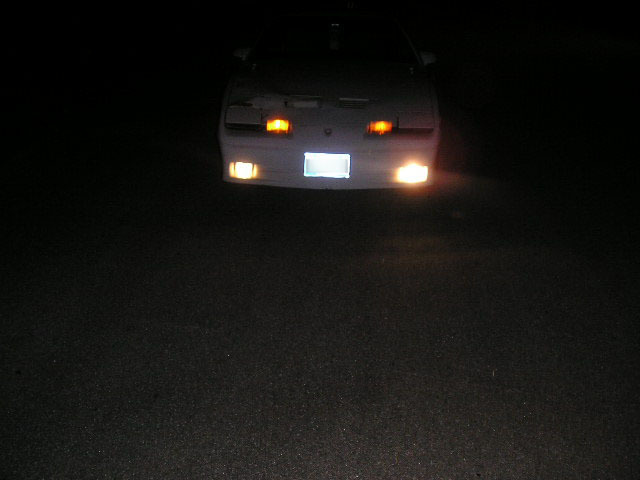 You'll see the stock light on the left (passenger side). and the modified one on the right (driver's side). Pretty obvious the change makes the brighter, huh?